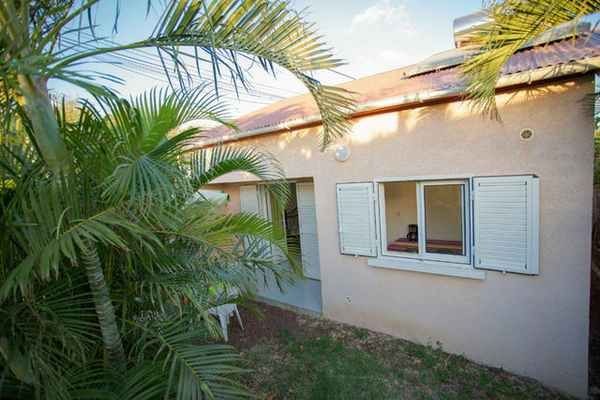 Capucine Location is offering 2 studios for an enjoyable break located just 3 minutes walking distance from the Saline-les-Bains lagoon. 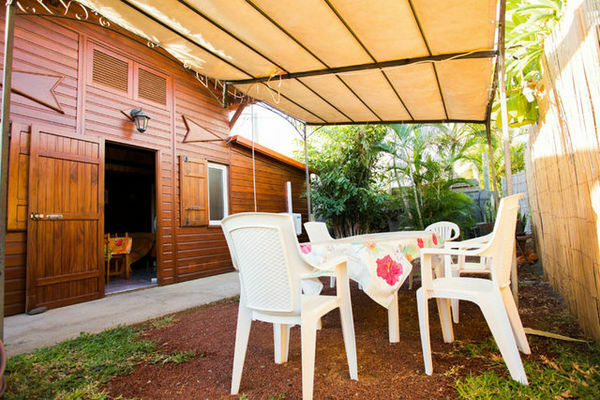 Located near the white sandy beaches, the most popular of the West of the Island (Trou d’eau, the Saline-les-Bains and the Ermitage-les-Bains beaches). 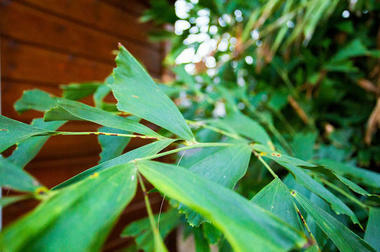 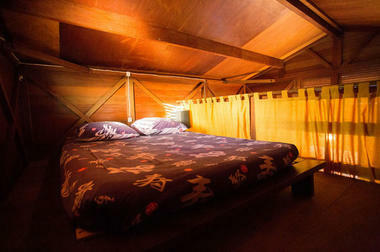 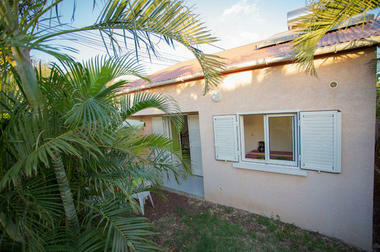 The air-conditioned and furnished studios are located in an enclosed residence with car park inside and outside. 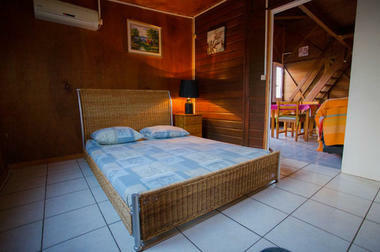 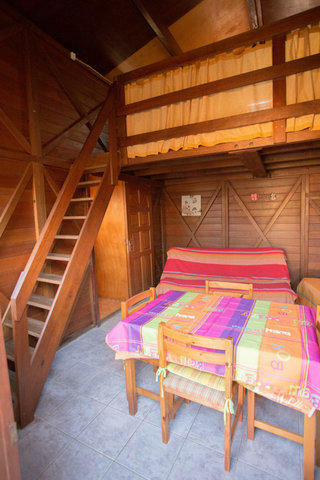 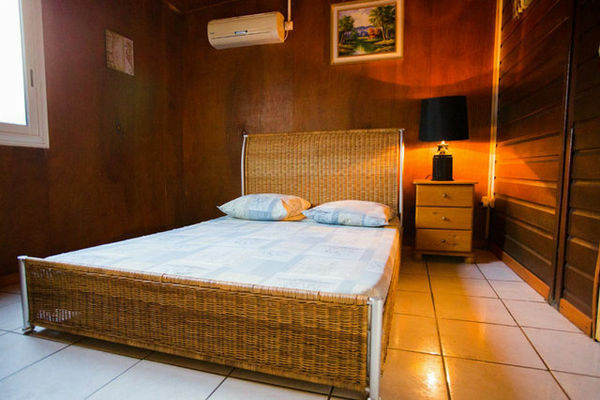 Each 30m² studio has a double room, air conditioning, flat screen TV with DTT, a fully-equipped living-room with kitchen area. 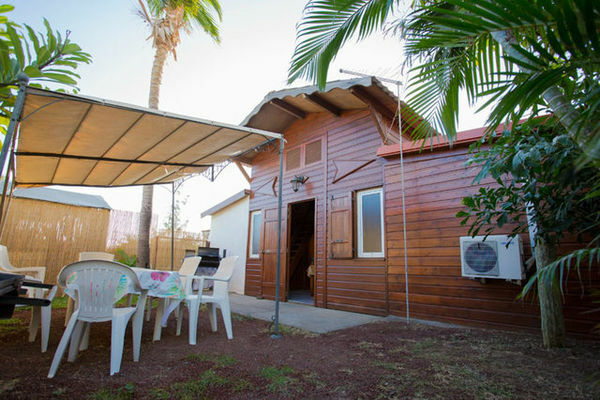 Each accomodation has washing-machine, garden and barbecue area,Wifi.